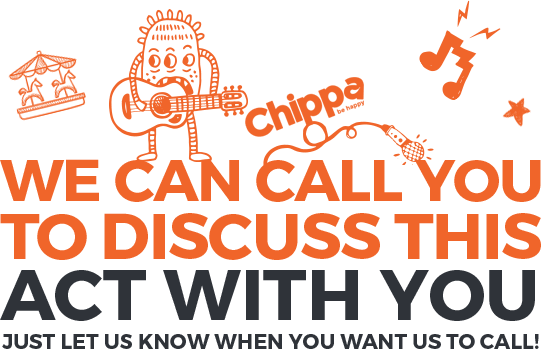 With an extensive and ever-expanding repertoire of themes and shows for any occasion, we can help make your event into the most talked about of the year. 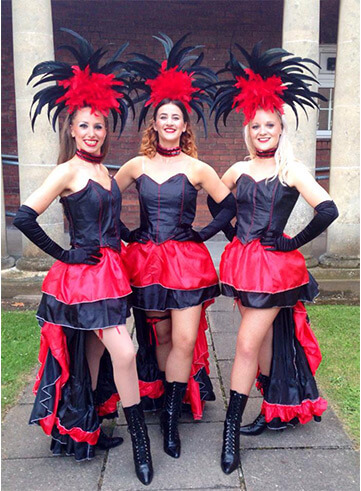 Whether you require a splash of spectacular for your product launch or our Vegas showgirls welcoming your guests, no job is too big or too small. We often produce custom shows for your special events which can complement and promote your brand. 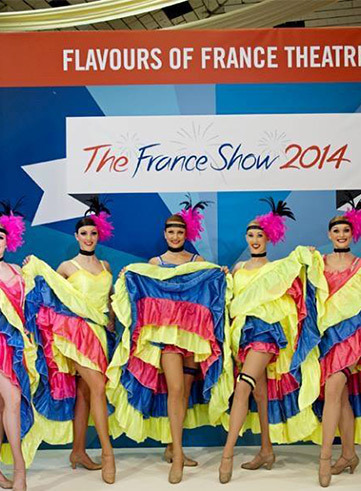 We can provide a Moulin Rouge themed show to fit in with your budget and exact requirements. 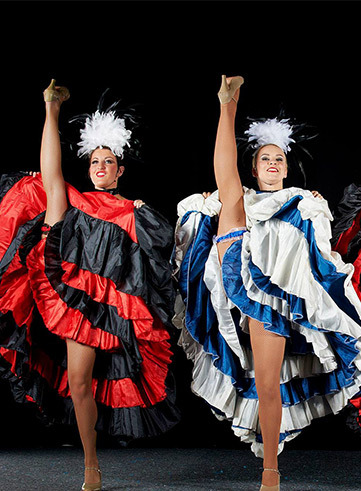 We can provide Can Can dancers to add sparkle and excitement to your event or a full 45 minute production show bringing Moulin Rouge to your event. A full production show includes 6 female dancers, 1 female vocalist, beautiful costumes, music and exciting choreography.